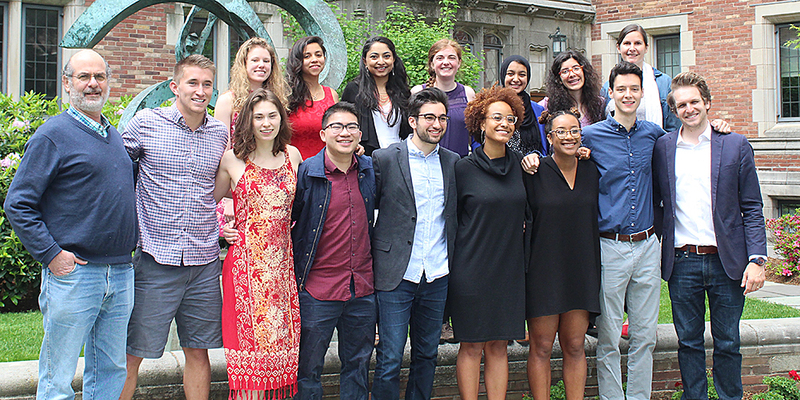 Welcome to the Yale Multidisciplinary Academic Program in Human Rights! The Multidisciplinary Academic Program in Human Rights offers Yale undergraduates the opportunity to explore human rights from an interdisciplinary perspective, providing students with the analytical and practical skills necessary for human rights study and human rights-related careers. With administrative, financial and programmatic support from the Schell Center for International Human Rights, the Program connects students to faculty and peers with similar interests, supports student research projects and internship opportunities, and offers coherent career guidance in the field. Human rights today constitute a profoundly influential moral language and legal system through which to understand contemporary global affairs, not simply political but also cultural, social, and economic. Anthropology, area studies, law, literature, philosophy, political science, and many other fields have explored human rights issues from their own particular disciplinary perspectives and with their particular methodologies. The Human Rights Program is meant to recognize this complexity and to support a diverse community of scholars across the university; since its founding in 2014, the Program has included students from departments across the University, including biology, computer science, environmental studies, history, and economics. The Program fosters community and provides opportunities beyond the classroom. 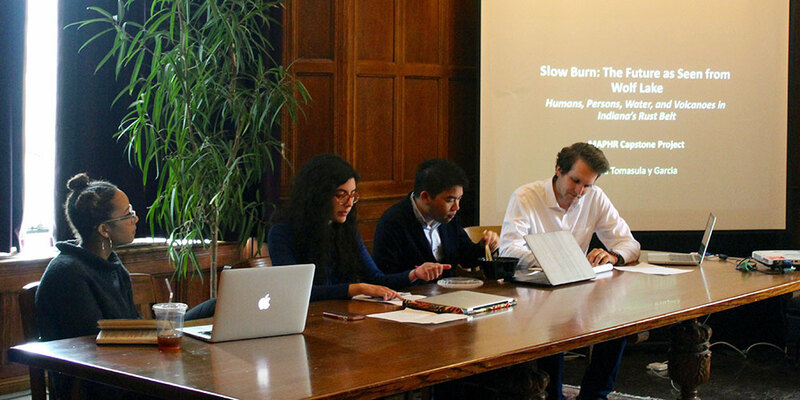 Human Rights Scholars come together for social events, workshops, symposia, human rights-related talks, and the annual Senior Capstone Symposium; they learn from one another not just in their classes, but also in weekly dinners and mentorships. Throughout their time in the Program, students receive academic, summer and post-graduate advising, and the Schell Center is able to provide limited financial support to pursue summer internships at human rights organizations or research projects on human rights issues. Please e-mail humanrights.program@yale.edu with any questions. If you would like to receive information about the program - such as dates for information sessions or special events—or receive other information about human rights events at Yale, go to groups.bulldogs.yale.edu and join the EliList humanrightsatyale. Application due Friday, November 2, 2018 by midnight (updated application information now available under ‘Apply’). Information Session: Tuesday, October 2, 2018, 7pm, WLH 207. Open House: Wednesday, October 3, 2018, 5pm, Yale Law School, Schell Center. 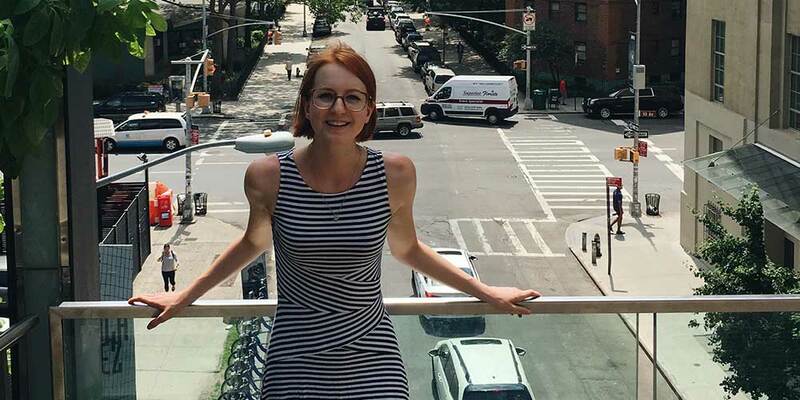 Maddy Batt (YC ’19) spent a summer in NYC working at Solitary Watch, which investigates the use of solitary confinement in U.S. prisons, and the North Carolina Commission of Inquiry on Torture, which is preparing a hearing on the state's role in torture and extraordinary rendition post-9/11. 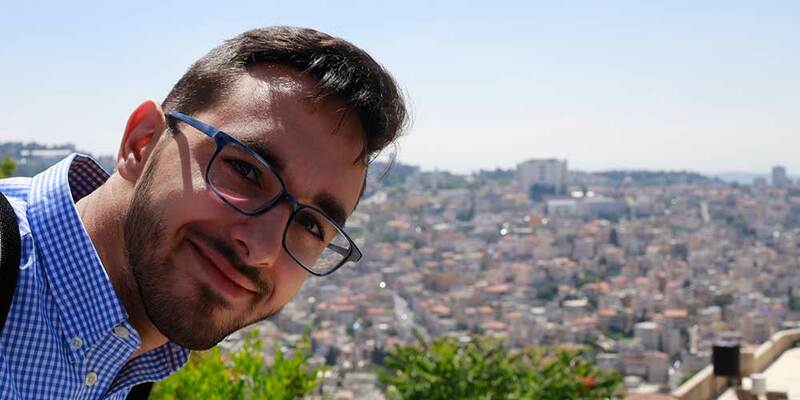 As a Peace & Dialogue Initiative fellow, Rayan Alsemeiry (YC ’19) spent a summer in the Middle East and met with politicians, journalists & soldiers to learn about the Israel-Palestine conflict. Members of the Class of 2017 present their projects in the Capstone Symposium. 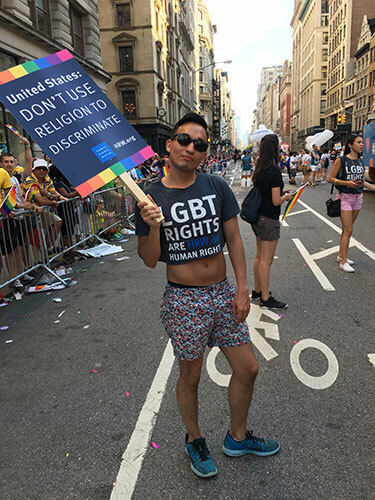 Kyle Ranieri (YC ’18) spent a summer at Human Rights Watch investigating human rights abuses against LGBTI people around the world. 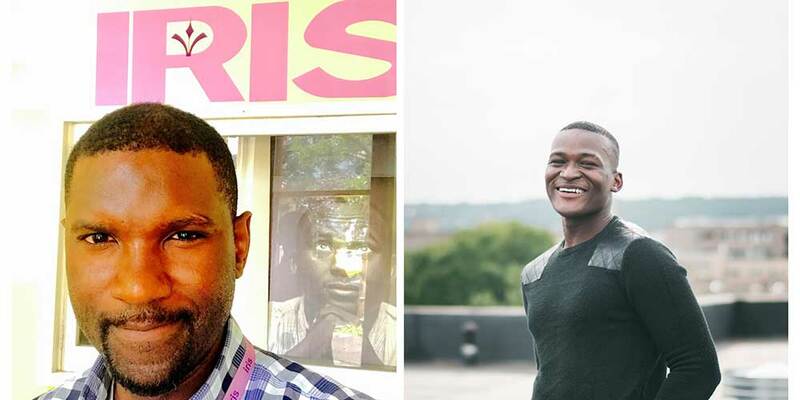 Edwin Prince Edem & Wellington Mackey (YC ’18) spent a summer at IRIS, helping refugees transition to life in New Haven. 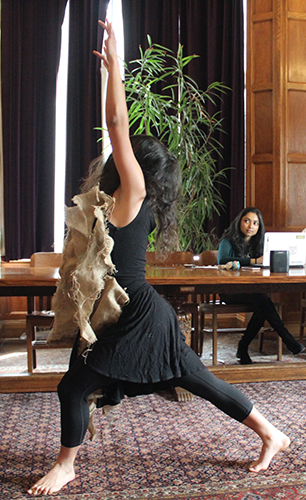 At the Capstone Symposium, Isabel Cruz & Shyamala Ramakrisha (YC ’17) showcased the original music and dance pieces they created for their collaborative capstone project. 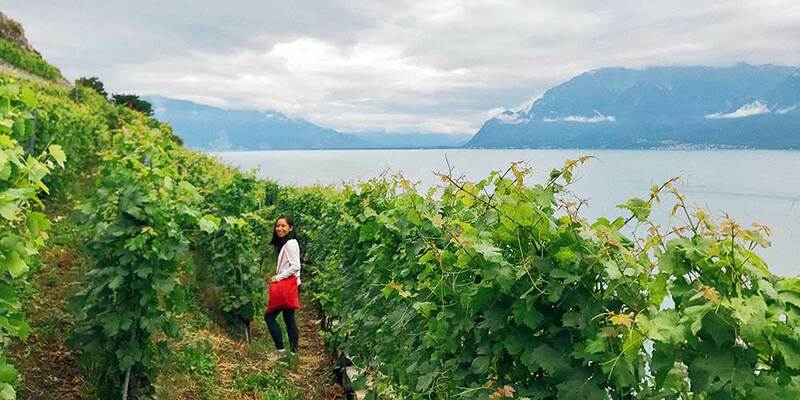 Maria Melchor (YC ’18) spent a summer in Geneva researching immigration detention regimes in North America for the Global Detention Project. 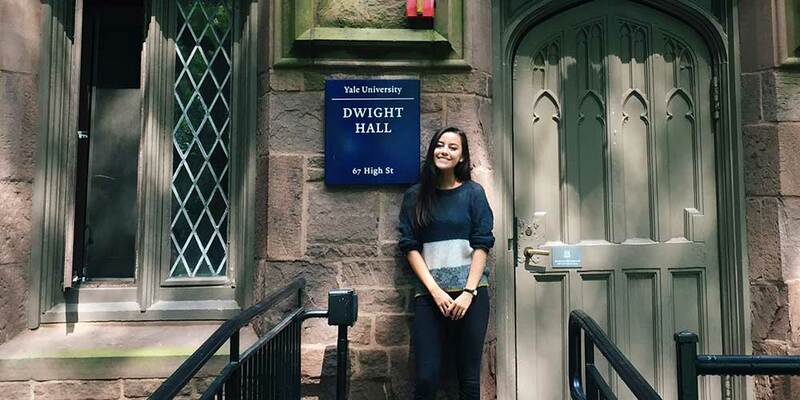 Jade Chowning (YC ’19) spent a summer working with the Yale Prison Education Initiative at Dwight Hall. 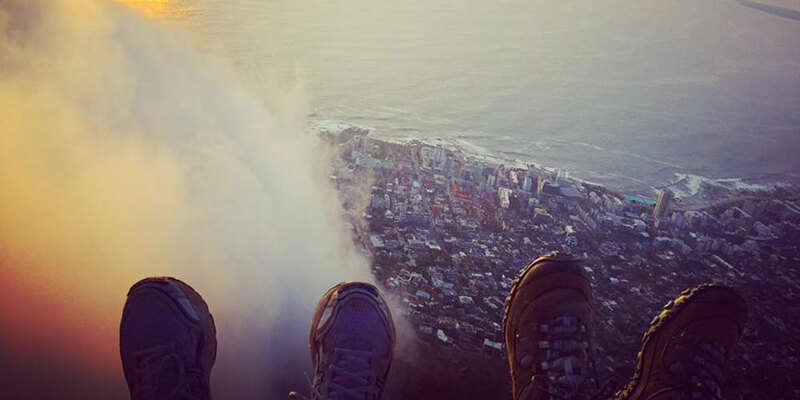 Shyamala Ramakrishna & Charlotte Finegold (YC ’17) did summer internships at the Legal Resources Centre in Cape Town, South Africa.